Everything About A Grand Canyon Whitewater Rafting Trip Is First Class. 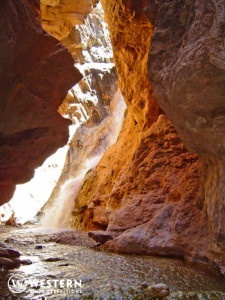 On a Western River Expeditions Grand Canyon whitewater rafting trip, everything is first class. Good guides, awesome scenery, great weather and the food was outstanding. Very pleased with the whole package.